Two battles were fought near Saratoga, New York. The British won the first battle. The British wanted to take control of New York. The Patriots retreated to Bemis Heights. The Continental Army won the second battle a couple weeks later. At first the Patriots were just trying to defend themselves, but General Benedict Arnold encouraged the colonists to push forward and eventually the Patriots won. Because the Patriots won this battle, the French took notice. The French were long time enemies of the British. France started sending money and supplies to help the colonies. Eventually the French became involved with the war. This put extra pressure on England. 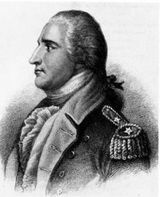 Benedict Arnold was a Patriot hero who helped the Continental Army win the Battle of Saratoga. However many in the Continental Congress did not like him. They accused him of being greedy and hungry for power. In 1779 he sold secrets to the British. He eventually switched sides and began fighting for the British. The battlefield was located at Yorktown, Virginia. George Washington and Nathaniel Greene led the American troops. General Charles Cornwallis led the British. The Patriots had been fighting the British in the Carolinas. General Charles Cornwallis had turned his British troops back north for reinforcements. 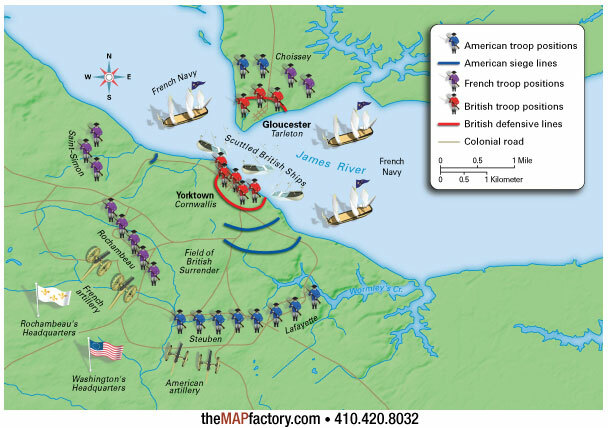 The Patriots followed the British and attacked the British in Virginia before their reinforcements could arrive. The French also arrived by ship just in time to help the Patriots. The British were trapped and eventually surrendered. This treaty required British to recognize the United States as an independent nation. England also gave all of their land up until the Mississippi river, south of Canada, and north of Florida. 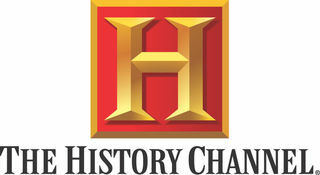 The United States had to promise to restore rights and property to the loyalists. Unfortunately, Americans did not end up keeping this part of the agreement.